Certified Lead Abatement Firm Professionals! 5% Discount to new customers! Call today for your free consultation! Offer ending soon! Dry it Faster with Floodmasters! See what customers are saying about Floodmasters, LLC Water Damage Services! 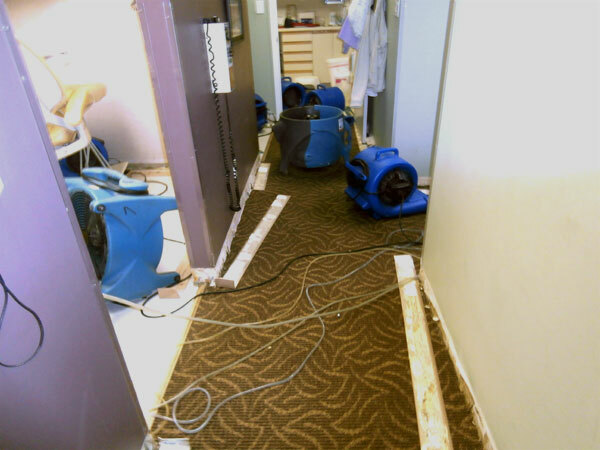 Water damage is not limited to floors and walls. 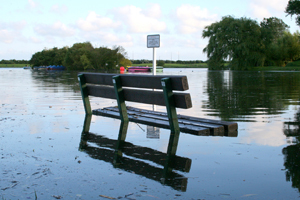 Water damage can also effect your air ans evenfurniture if not treated as soon as possible. Anything in your home or business that has been damaged due to some kind of water is subjected to possible odors, stains, mildew or even mold growth. This includes floors, crawlspaces, basements, walls, furniture and even clothing. It is important to have these areas dried and treated as soon as possible to reduce the risk of harmful bacteria or other health risks from occurring. Sewage damage is even more risky. Sewage can be very harmful and needs to be treated. Click here for more information on Sewage. Floodmasters provided 24/7 emergency services so you can call us anytime for your water damage repair or flood damage needs in Atlanta. We will also remove and treat rain water damage in Atlanta. 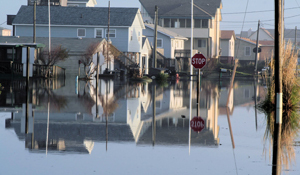 Here are some helpful tips when dealing with water damage. Shut off the water source when possible or call someone to do so. Shut off circuit breakers to wet areas. Remove rugs, electrical devices, paintings, art, books magazines or other such items from wet areas. Place foil or saucers between furniture legs and wet carpet. Remove as much water as possible by mopping. Remove and prop up wet cushions. Do not turn on ceiling fans if the ceiling is wet. Do not use a regular house vacuum to remove excess water. Do not leave wet fabrics where they are. Dry them ASAP. Do not leave furniture, rugs or other items directly on wet floors. Especially carpets. Do not try to clean upholstery or other fabrics with regular cleaners due to possible color staining. Do not try to repair or repaint damage surfaces while the area is wet. Wait until everything is completely dried. Do not use electrical devices while on wet carpet or wet floors. Do not try to remove tacked down carpet with out the help of a professional. This could cause shrinkage if done improperly. WARNING: Before you do anything, make sure there is no immediate danger due to structural damages, electrical damages or health risks. If raw sewage or flood water is involved, then there is bio-hazards and you should wait for professionals to arrive. If you are unsure of the condition of the effected area, please wait for a professional to avoid danger.